Download free Aryson PDF Repair Tool which is best tool for PDF recovery in the Windows. This is the advanced tool for fixing various issues in the PDF file. The various issues which can exist in the PDF file is due to the corruption. Because of the corruption you if your PDF files are damaged, corrupted or inaccessible then this tool is very helpful for the recovery of PDF files. The PDF file containing any type of data like images, text, graphics, graphs etc can easily repaired by this tool. This tool is designed with advanced technology such that it can recover the external devices PDF files like from USB flash drivers, CD’s, DVD’s etc. After the completion of the recovery process, the recovered data will be restored in the new PDF file. With the help of advanced search facility you will not face any difficulty in finding the PDF files for the recovery. The Preview option is there in the tool by which you can preview the scanning process of the files. This tool is also capable of handling the minor as well major corruption. There will be flawless recovery without any hindrance. It covers the all the possible errors which can occur in the Acrobat Adobe Reader PDF files. There are two dual recovery modes are available for handling the different types of corruption degree these are Standard and Advanced recovery modes. There is no file size limitation for the PDF files even it supports the large-sized PDF files. You can select single and multiple PDF files in the single attempt. The application is designed in keeping the non-technical users in the mind. So, it has very easy and interactive graphical user interface for both novice and non-technical users. It supports the PDF files which are created by any version of Acrobat Adobe Reader. It is highly compatible with all the versions of Windows operating system. Powerful Tab Management – Ability to group (stack), rename, tile (split-screen view of tabs), search in addition to pin, drag, hibernate and mute tabs. 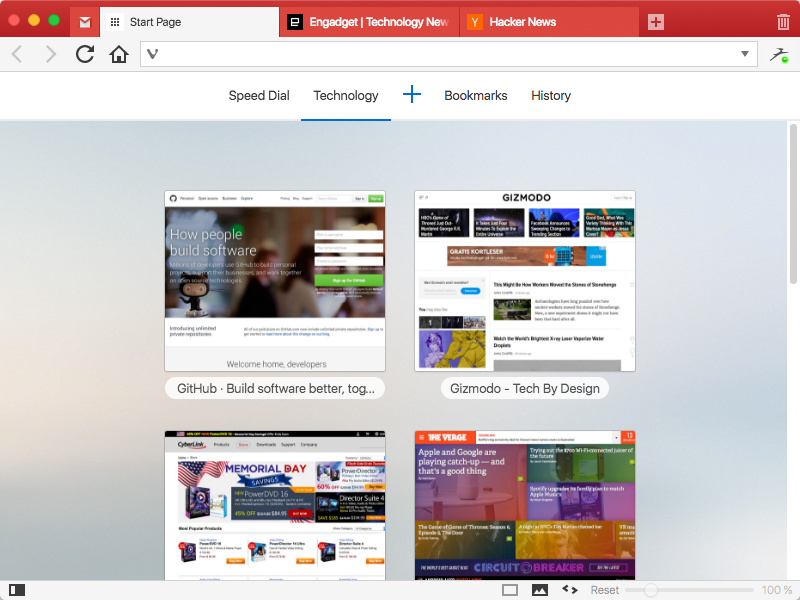 Smarter Browsing – Side Panel with easy access to bookmarks, downloads, a tree-style access to tabs, notes, browsing history and websites of users’ choice. 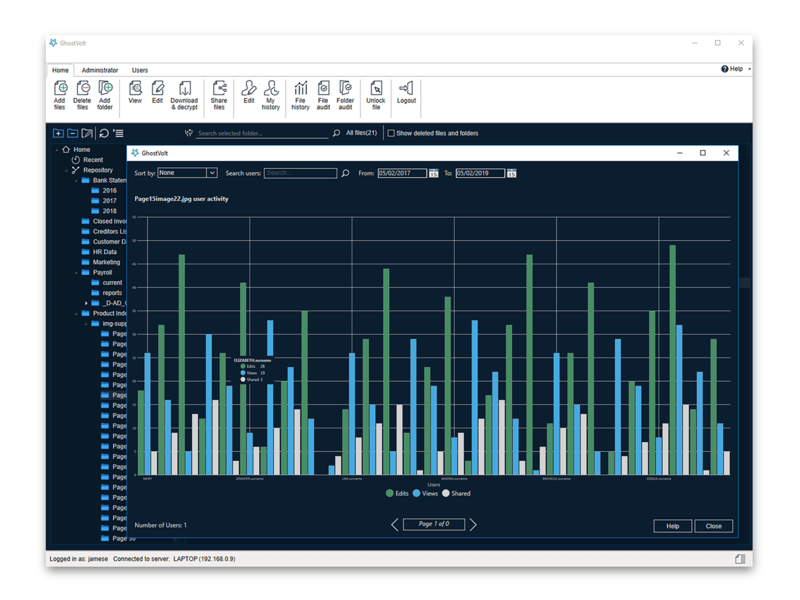 Raise the Productivity Bar – Built-in functionality such as the screenshot Capture tool, Notes and Image Properties. Effortless Navigation – Keyboard Shortcuts and Mouse Gestures for quick browser commands and powerful History overview that lets users explore their browsing patterns, backed by statistics and visual clues. Unique and Customizable Interface – Change the browser’s look with Themes, Speed Dials, Adjustable Zoom levels, Clutter-free Reader View with endless options in Vivaldi’s Settings. Privacy is paramount – Encrypted data Syncing across computers including Bookmarks and Speed-Dials, saved passwords and autofill information, History, extensions and uniquely, Notes.